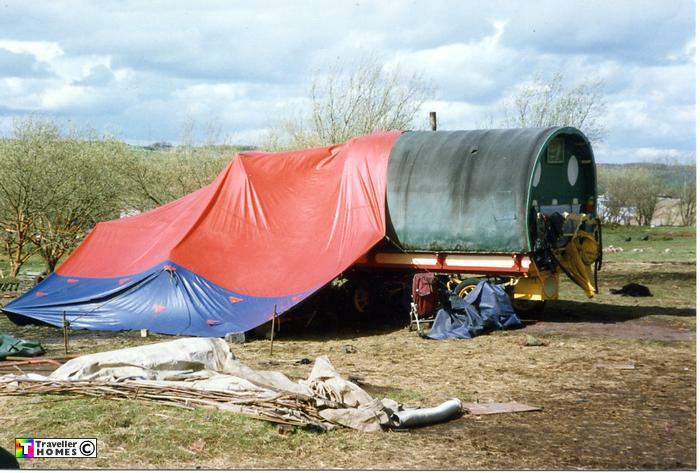 Bow Top With Tarp Extension .. Bow Top On Artillery Wheeled Chassis . Seen ? . Photo -= Nikki .